The GMC Canyon offers a variety of cab styles, suspensions and powertrains that make it both versatile and practical. 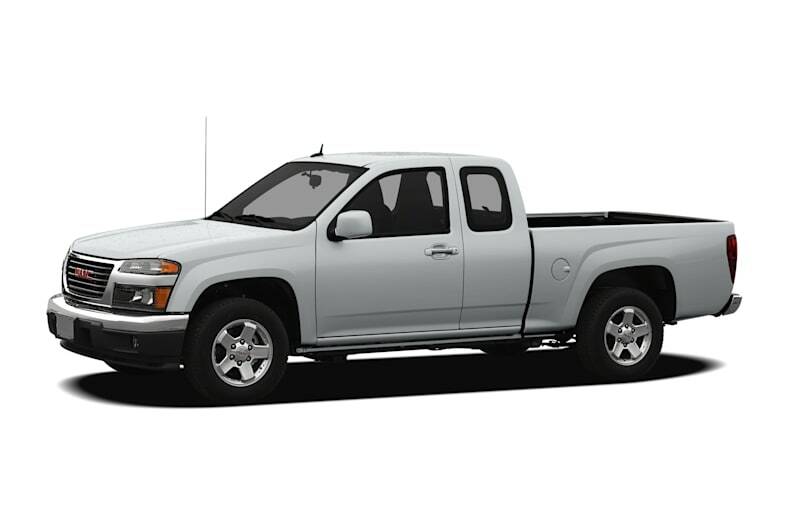 Available in two- or four-wheel drive, the Canyon offers three body styles: regular cab, extended cab and crew cab. The base engine is a 185-hp 2.9-litre 4-cylinder engine, while a 242-hp 3.7-litre 5-cylinder engine is available (standard on four-wheel drive crew cab) on all models. A 300-hp flexible fuel 5.3-liter V8 is available on extended and crew cab models. There is a choice between five-speed manual or four-speed automatic transmissions on 4-cylinder trucks, while all 5-cylinder and V8 engines send power through a four-speed automatic. Safety features include side curtain airbags, four-wheel anti-lock brakes, daytime running lights and ignition disable. A pair of suspension choices is available: the rugged standard Z85 suspension and the Z71 off-road suspension. The 2011 GMC Canyon is carried over from 2010.